Oh my gosh! I think I might be as excited for this book release as the author Mary Waibel is. Okay, probably not, but I'm a very close second. Full disclosure: Mary is my critique partner and I've read this book many times while she sweated and toiled over the construction of it. Seriously, it has to say something about the quality of the story that I still LOVE it after having read it several times over. I'm so excited about Faery Marked's release I'm devoting my blog to Mary this week. Today - RELEASE DAY - I'm posting my review. 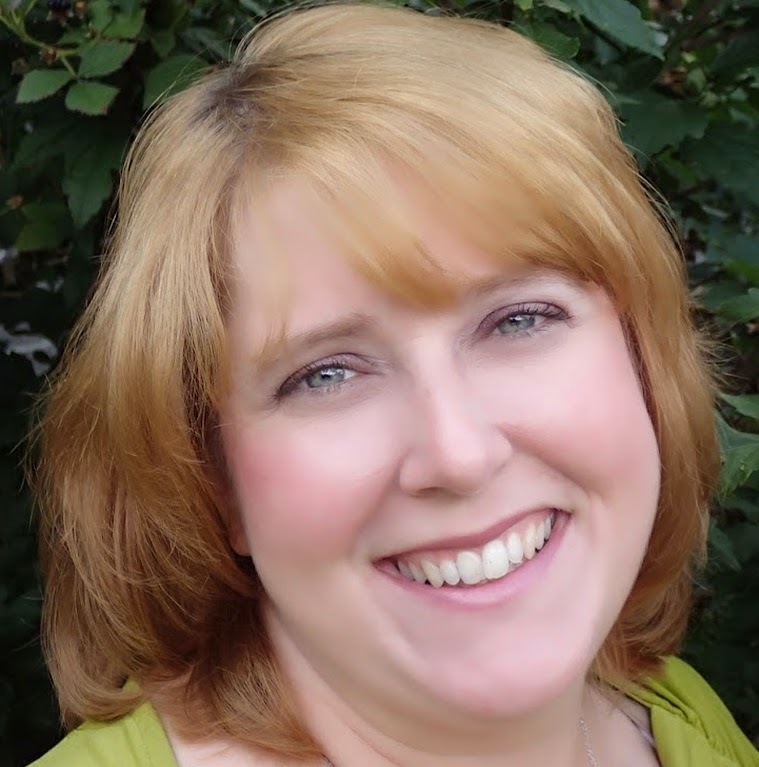 As the week progresses, we will also have a guest post from Mary and a character interview. Please be sure to visit for those as well. And since you'll be buying the book and reading it immediately, update us on your reading progress as the week goes along! 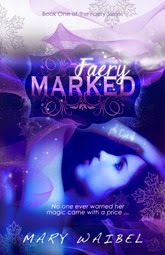 Congrats Mary Waibel on the release of FAERY MARKED. Faery Marked by Mary Waibel is a fun contemporary fairy tale. Our main character, Callie is dealing with some guilt from an accident that killed her parents, but she’s a strong-willed, smart girl who can think for herself, as well as take care of herself. She’s a character that readers can get behind and root for. Her love interest and the Guardian assigned to protect her is Reece. I admit, the care and attention he shows Callie is swoon-worthy, but for some reason I can’t really explain, my heart belongs to bad boy Ryan. I’m kind of excited to say I think Ryan will play a big part in the second book. Oh, speaking of second books, I think Ms. Waibel did a stellar job wrapping up the storyline of this book and then laying the teaser for the next. I can’t wait to see what happens next. Faery Marked offers fantasy, magic, mystery, and the occasional heart flutter. Thanks so much for all your help on making this book what it is, and for all your encouragement. It's my pleasure, Mary. I truly love reading your work.